Levi’s asks how you combine style with sustainability. 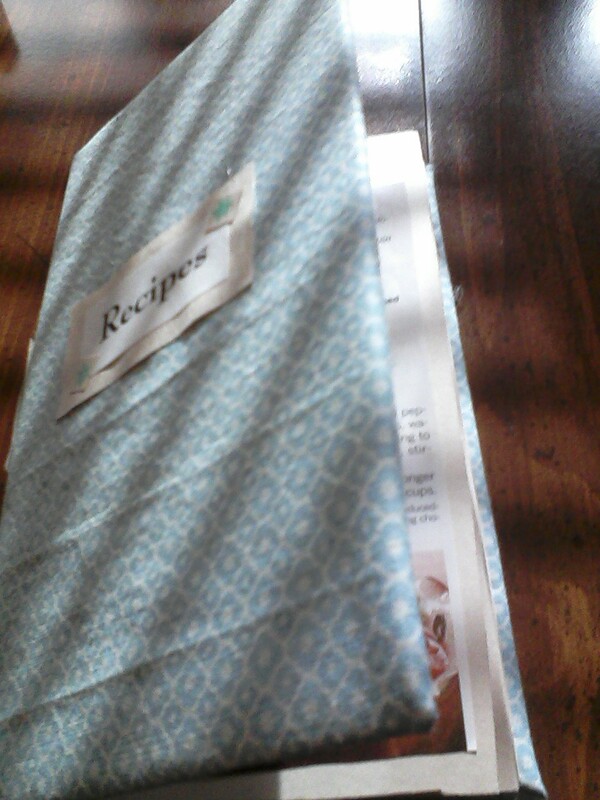 http://bit.ly/SWTCEarthDay Today, I made this cute recipe book. My mom and I bonded while cutting out recipes from old magazine (of course, recycling the remnants). I cut out cardboard from a used box and glued a scrap of cloth I found lying around with our crafts. 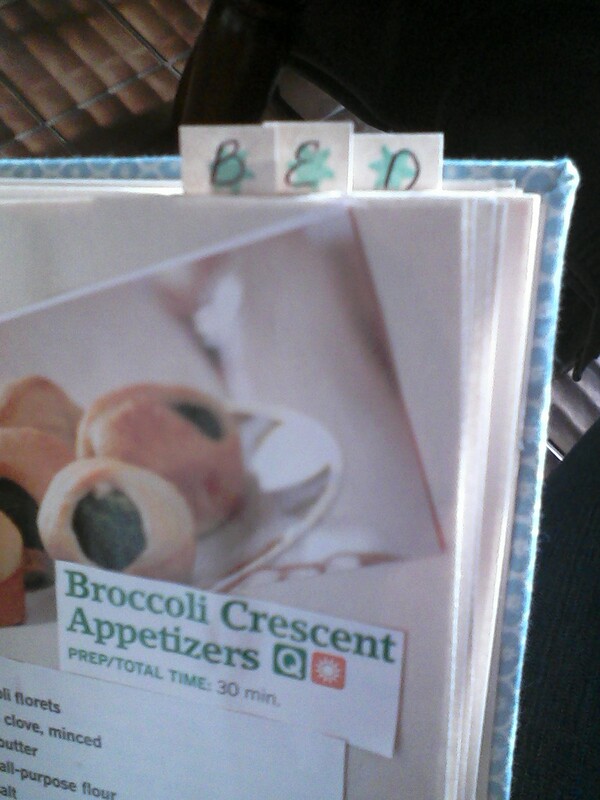 I adhered the pages with hot glue and added tabs for different sections — Appetizers, Breakfast, Entrées and Dessert. For more details about the contest, visit http://bit.ly/SWTCEarthDay.